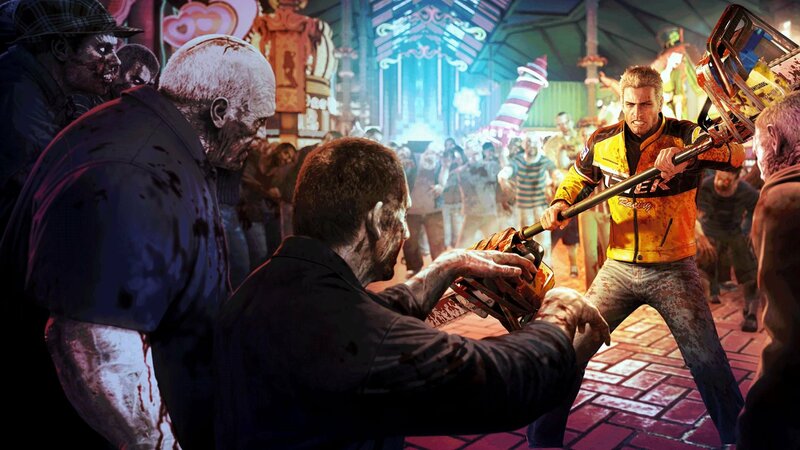 The studio behind the Dead Rising series has been laid to rest. Today, it was announced that the studio behind the Dead Rising series, Capcom Vancouver, has closed. The news isn’t too surprising considering that back in February, employees at Capcom Vancouver suffered mass layoffs, with 30% of the studio affected. In fact, employees at Capcom Vancouver noted that job loss and transfers to studios like EA Vancouver have been happening for a while now. Despite the issues Capcom Vancouver has suffered over the past few years, it’s still sad to hear about the studio’s closure. Capcom Vancouver founded in 2005 and released several hit games, most notably the Dead Rising series. Up to 158 employees will be out of work thanks to the shutdown, while the future of the Dead Rising series remains up in the air. Our hearts go out to the employees facing layoffs due to the closure of Capcom Vancouver. We’ll be sure to update with more information as it’s released, including the future of Capcom Vancouver titles like the Dead Rising series. In the meantime, what are your thoughts on the studio’s closure? Are you upset at the decision, or is this something you’ve seen coming for a while? Let us know down in the comments below.